A fugitive robber has been killed in Laxmipur in what the police described as a shootout. The incident was reported from Char Kadira Union in the district’s Kamalnagar Upazila around 2.15am on Thursday (Feb 14), said police. The deceased has been identified as 44-year-old Mayen Uddin Manu, who police claimed a lifetime convicted in a case. 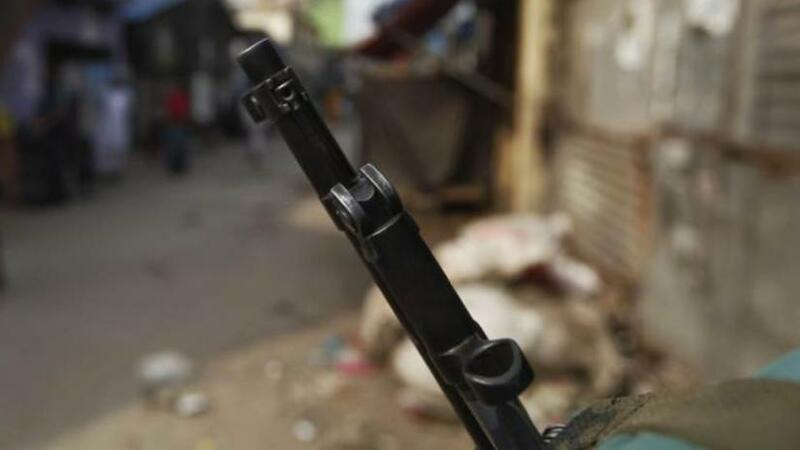 “Being informed that two gangs of robbers were exchanging bullets in the area, police went to the spot and found the bullet-hit body of Mayen Uddin,” said Kamalnagar police OC Md Alamgir Hossain. A pipe-gun and two-round bullets were seized from the scene,” said Hossain. Moin was wanted in several cases and was also a convicted fugitive in a case, the OC added.